Whenever a new blogger thinks about creating a blog on WordPress, the first and hard decision is that which WordPress hosting I can use and which hosting will be the best for me and also it will cheaper and good on preformation as well. Many companies on the Internet claim to offer the best hosting. So in this situation, beginner blogger does not understand what he does? From where he can buy best and cheap hosting for his blog or website. Many companies on the Internet claim to offer the best hosting. Don't understand how to start a blogger? Where to buy your blog, and what hosting? 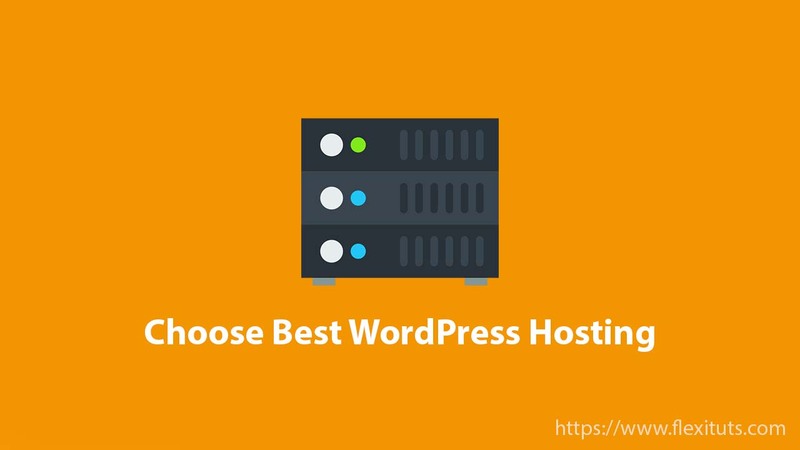 So this article gives you a full guide on how to choose the best WordPress hosting. so that you can have a great and affordable blog. What is hosting and why it is needed? Those who do not know what is hosting, Let you know in simple language like a landlord of a house which gives room to people for the stay, Like that there is a server which gives web space to the website. where all the data of our website store. 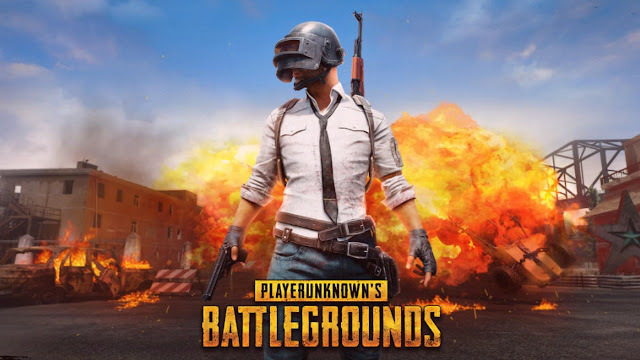 Which hosting we should use? If you want to create a fresh new blog on Wordpress or you do not have much more traffic on your blog, then you should use a Linux shared hosting which is also cheap. If you do not know what Shared web hosting is? then let you know In shared hosting many websites share single server to host files. But this will keep control of your website in your hand. 80% of people who start a new blog or website on Wordpress use shared hosting. Whenever we thinking of hosting, Which hosting provider company service is good, then it is very important to keep some points in mind which listed below. Website Speed & Performance: If you have hosted a website on the low-quality hosting provider then it may be that the speed of your website is slow and frequent server down problem. so this will never allow you to rank your site in the search engine, And you will never get success in your online business. Hosting Support: Many times it happens that due to our mistake or any other reason, the website gets a problem. in such a situation, there may be a lot of harm if you do not have support from hosting provider company at the moment. So let's talk about which hosting company's give best shared hosting. BlueHost is the oldest and popular company for web hosting, which has 24 hours of service support so that you can talk with your phone or via email, whatever you want. With the service of BlueHost, there is no problem with website speed & performance even if the traffic is growing. HostGator's providing very good hosting service and also very affordable. Many million Wordpress blogs are still running on Hostgator hosting. For those who want to create a blog, I would recommend HostGator hosting so that they can start their online business with the best Wordpress hosting. I hope you have liked this article about "How to choose best wordpress hosting".